Pinterest has already made its presence in top five social media networking websites and day by day its increasing. 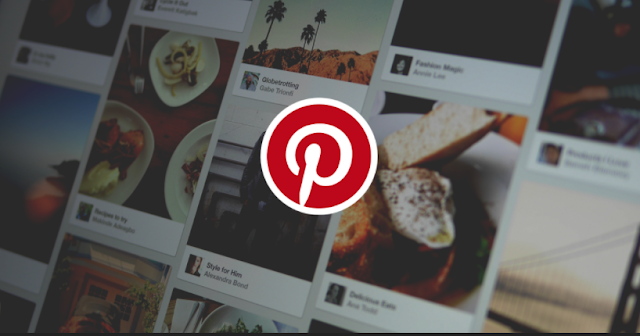 In every minutes, there are a lot of pins which put to boards on Pinterest. This social media can also be an attractive proposition for small businesses who want to get the word out about their products. How do you know if Pinterest is right for your business? Take the test below to find out! Here is a nice infographic which explains the Pinterest and its usage in business.